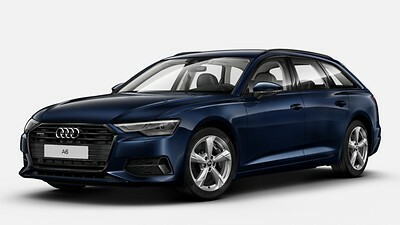 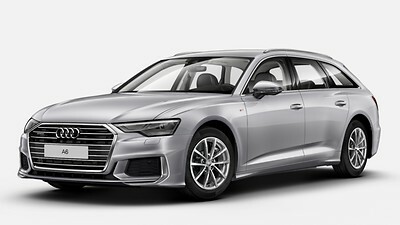 The A6 Avant is available in different versions, known as trim levels. 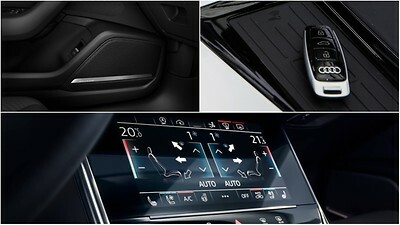 These allow you to choose a version that reflects your preferred styling, driving experience and equipment level. 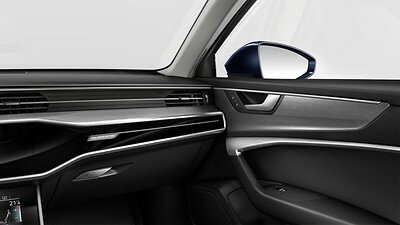 Standard equipment and the choice of options both vary by trim.